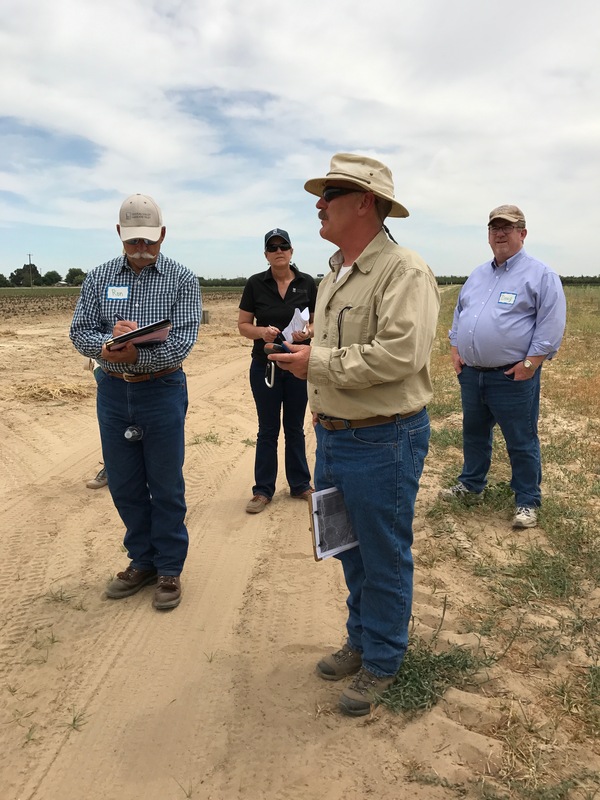 Volunteers are vital to the California Farmland Trusts’ ongoing efforts to conserve our incredibly valuable farmland. Your help is needed and we invite you to join us. Your efforts will truly make a difference. 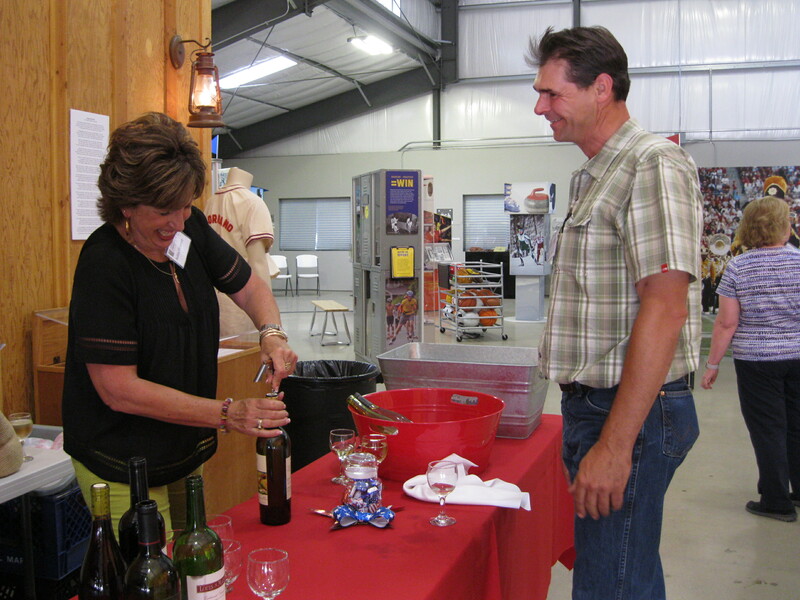 We have several committees that provide a wide range of support to the California Farmland Trust. As a general rule, committees meet every other month by conference call. For specific information on each committee see our Committees. Committee members who would like to increase their involvement in the organization are encouraged to become a member of the board. The board meets every other month, with meeting locations rotating around the six counties we serve. For additional information on becoming a board member, contact us using the form at the bottom of this page. Do you have technical expertise you would be willing to share with us? If so, you can become an Advisor. Periodically we need the assistance of a professional photographer, videographer, CPA, lawyer, appraiser, etc. Want to learn more about volunteer opportunities with the California Farmland Trust? Use the form below to send us a message.